The auditorium was packed. Girls were sitting on the floor in the aisles. I was visiting Banasthali University, 75 km south of Jaipur, to speak to the postgraduate management and journalism students. About 250 curious pairs of eyes were bright with anticipation and I was hoping that I don’t let them down. For those who don’t know, a quick update on this unique university. The journey of how this university came to be is quite a story. In 1927, the Jaipur state secretary in the home and foreign department, Pandit Hiralal Shastri, left his powerful job to relocate to a remote village (then) called Banthali to work on rural reconstruction. His friends said he’d gone half mad to do this. Who gives up power, prestige and money like this? But he moved himself and his family to the village. One day he found his 11-year-old daughter, Shanta, teaching the village kids under a tree. Sometime later she asked him for a room so that she could teach them without fear of storms or wild animals. He told her—you build the bricks and I will build the room. He forgot about the story thinking that the child will move on to other things. Three months later she showed him 300 handmade bricks she and the village kids had made. I saw one of the bricks that the institution has preserved. To touch the brick made by a determined young lady almost a 100 years ago was surreal. Shastri built that room and decided to give his daughter the best education he could manage. Music and martial art classes were organized. There is a painting of young Shanta in a sari, wielding a lathi and practising in one of the preserved rooms. When you remember that this was in rural Rajasthan in the 1920s when girls were married off as soon as they could be, the image of the lathi-wielding girls just adds to the amazement. 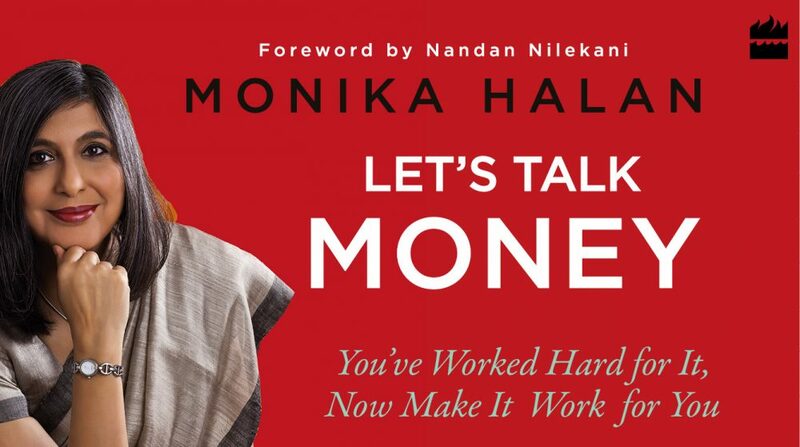 This entry was posted in Expense Account, Financial Literacy, middle class, Mint, Money, Money Box, Personal Finance and tagged Banasthali, empowerment, women and money by monikahalan. Bookmark the permalink.